Please visit the APA-WI Facebook page where we also post all job listings. You may also subscribe to the APA - WI / UWM partnership planning jobs listserv by emailing Nancy Frank at frankn@uwm.edu. Be sure to mention you heard about the job from us! Good luck! 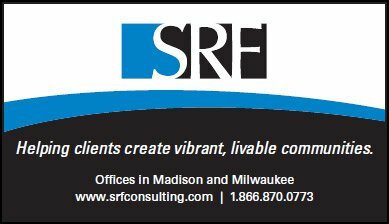 Thank you to one of our generous sponsors, SRF Consulting.